The 2.4L four-cylinder engine and six-speed automatic transmission under the hood of this vehicle are only two of many reasons why this vehicle is an incredible ride. 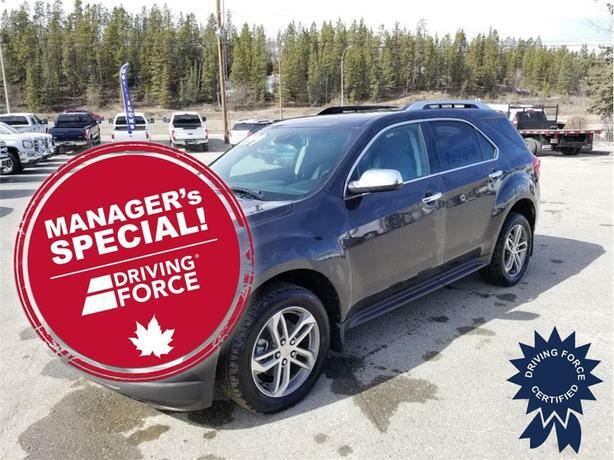 Its packed with great features, including climate control, keyless entry and power locks, leather seats with power and memory, steering wheel audio controls, power outlet, auto-dimming rearview mirror, remote trunk release, power liftgate and remote engine start. The sound system includes AM/FM/Satellite stereo, MP3 Player, Bluetooth connection, auxiliary audio input, WiFi hotspot and smart device integration. Take to the road in comfort in this black SUV today!